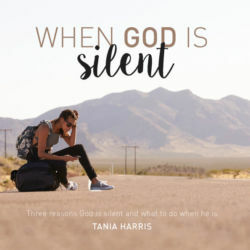 Like us, the Bible characters struggled to recognise God’s voice. 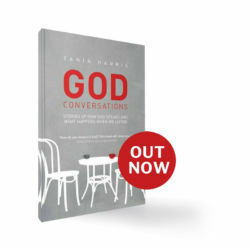 Gideon’s God conversation demonstrates God’s heart to make his messages clear for those who are willing to follow. 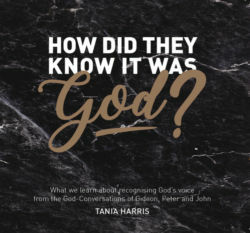 (This is Message 2 from the series: How Did they Know it was God? 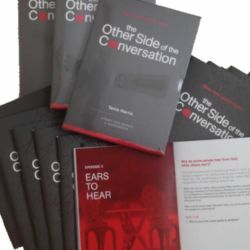 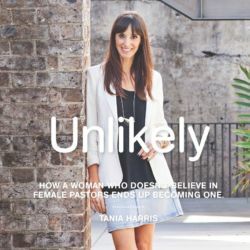 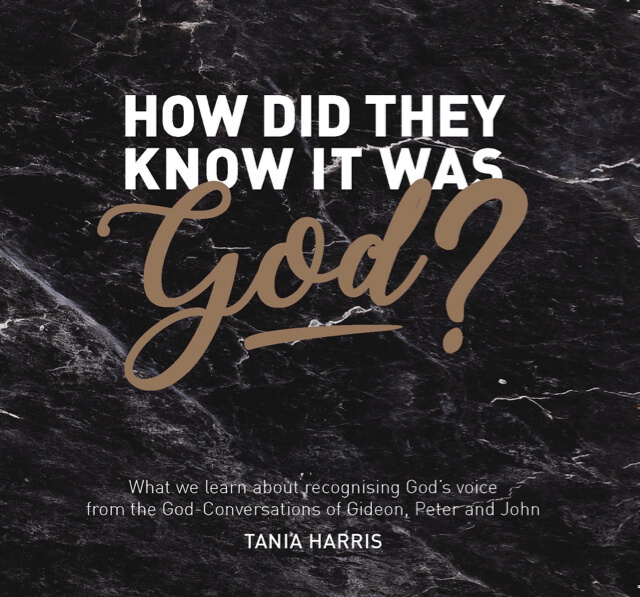 To learn more about how to recognise God’s voice from the God conversations of the biblical characters, purchase Message 1: How Do I Know it’s God?, Message 3: How Peter Knew it was God and Message 4: How John Knew it was God).